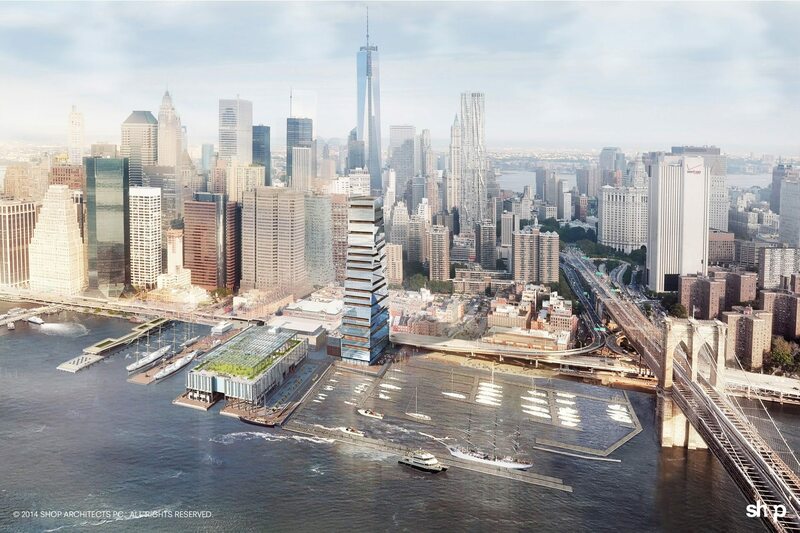 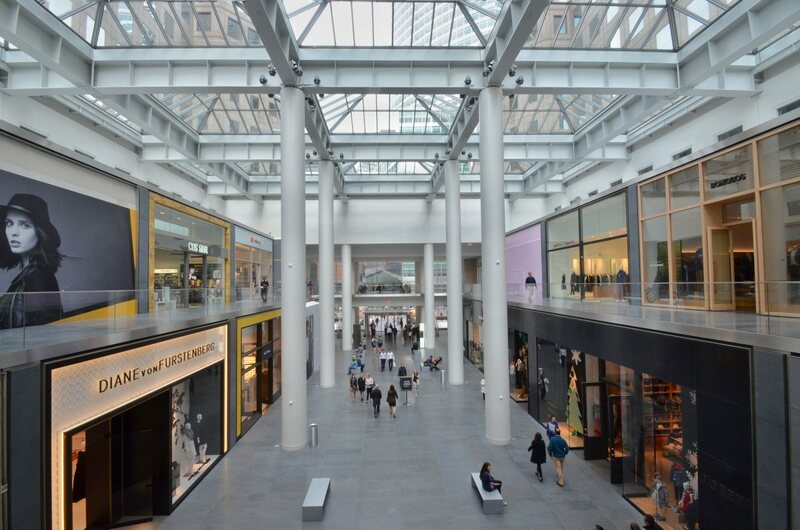 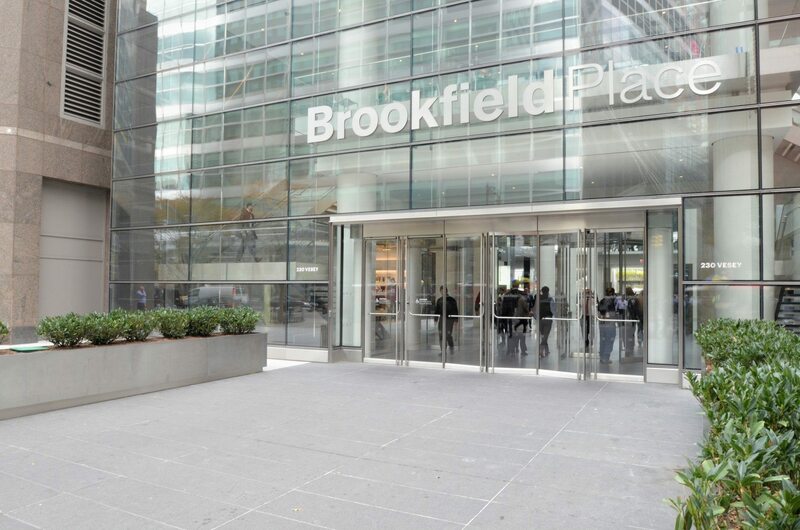 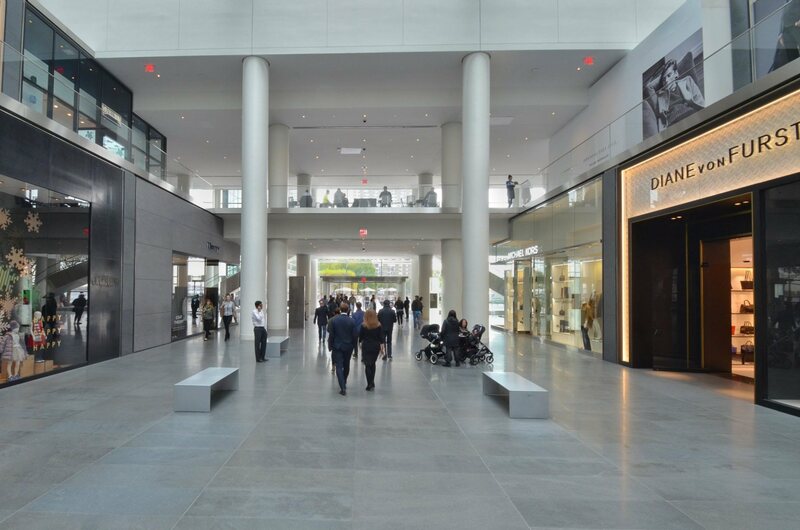 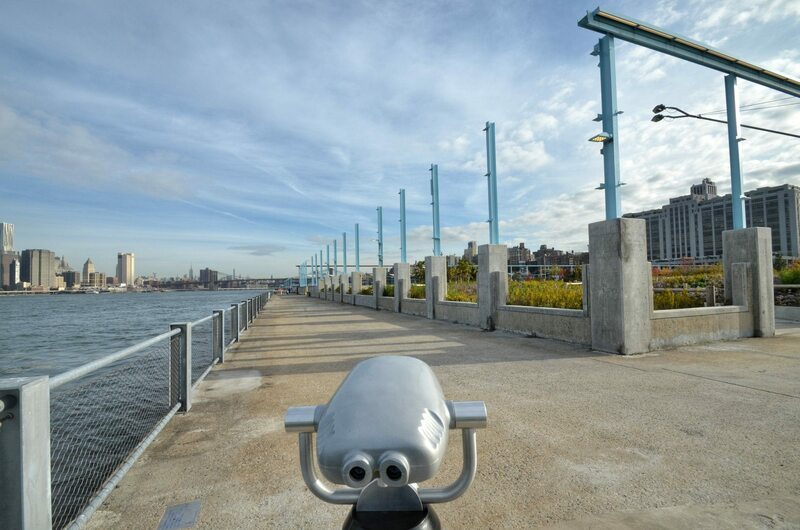 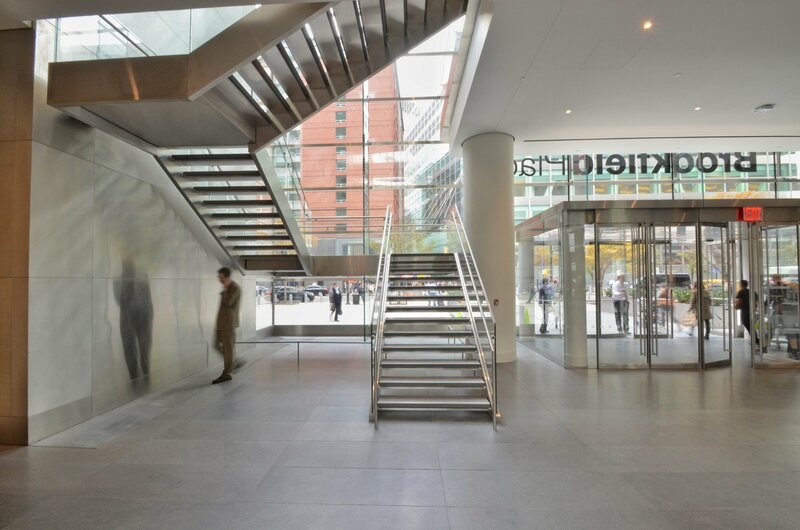 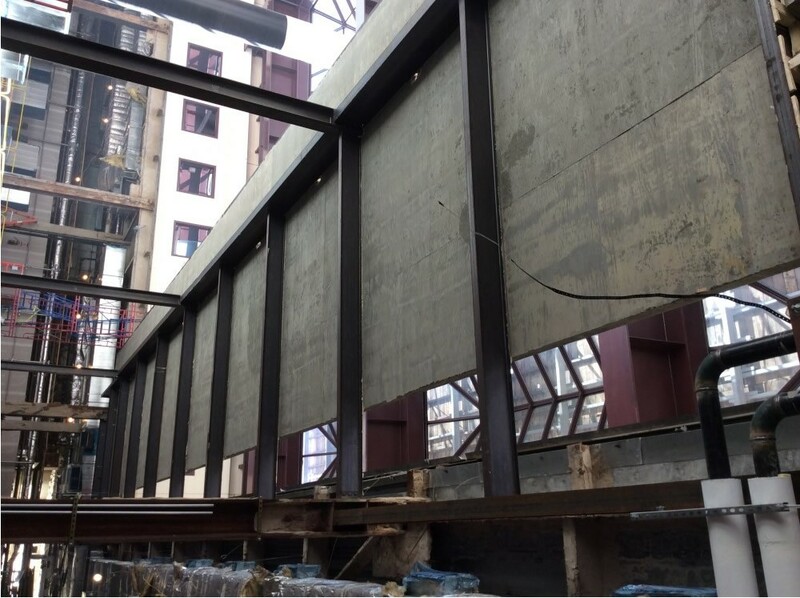 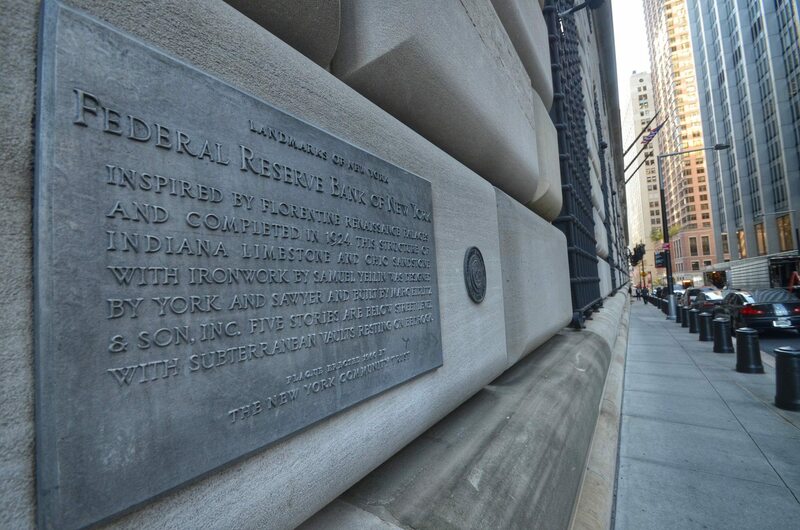 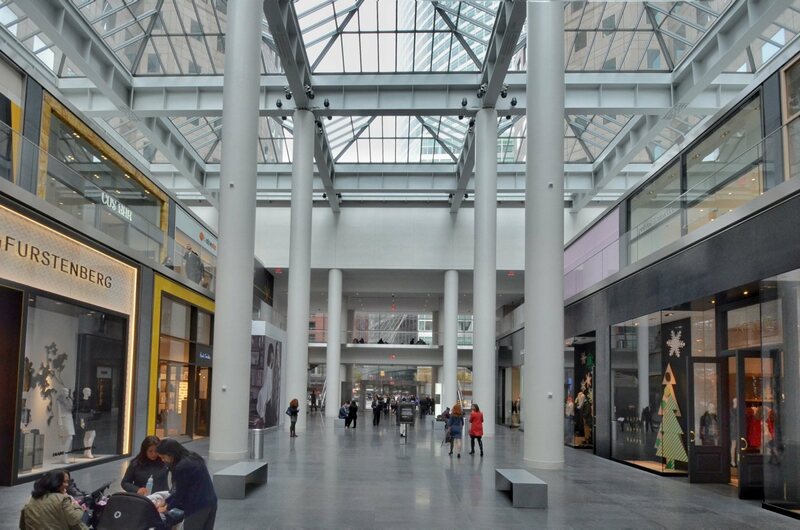 When the World Financial Center – Brookfield Place project required expertise in structural reinforced concrete, Intricate Construction was appointed the project. 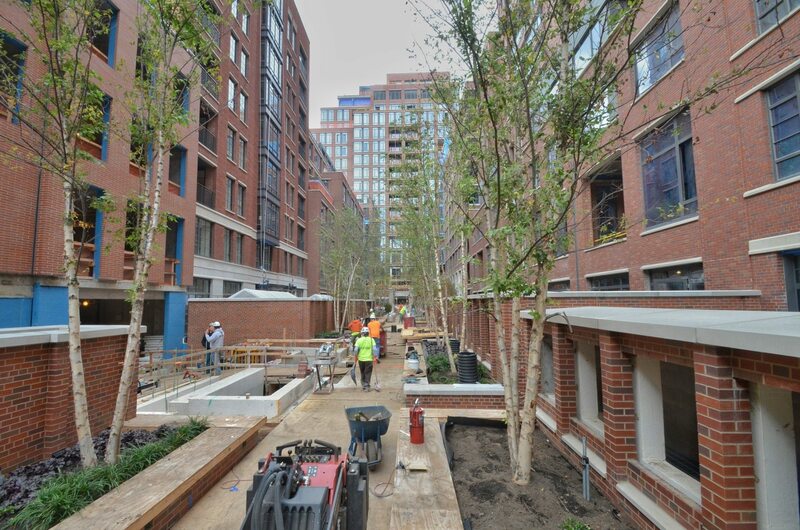 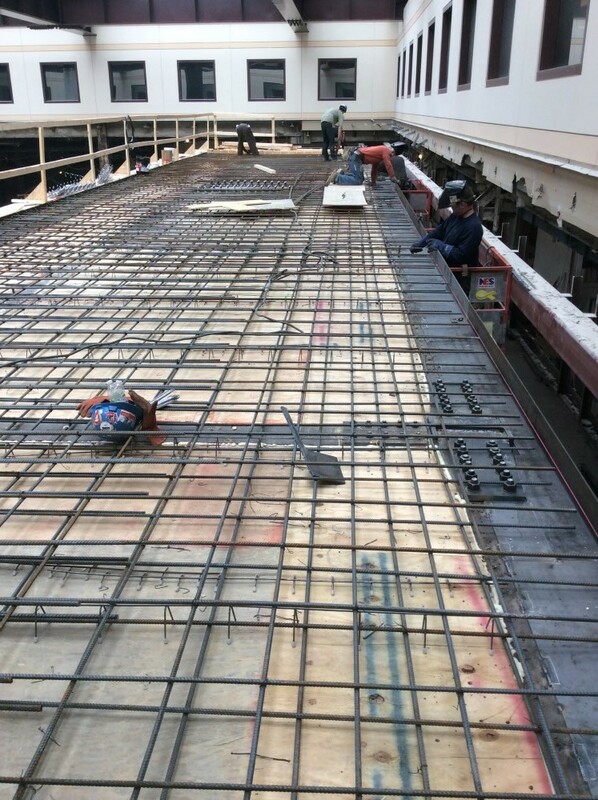 The project called for poured-in-place slab work and the addition of concrete on metal decks. 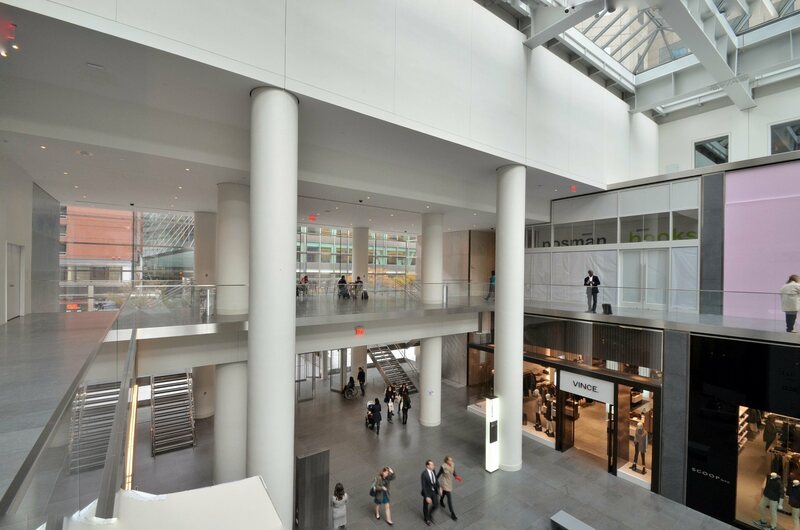 Beneath the atrium of Brookfield Place, Intricate Construction provided state of the art techniques and materials to erect a new mezzanine level for ground-floor and mezzanine high-end retail shops with passage to offices and common areas. 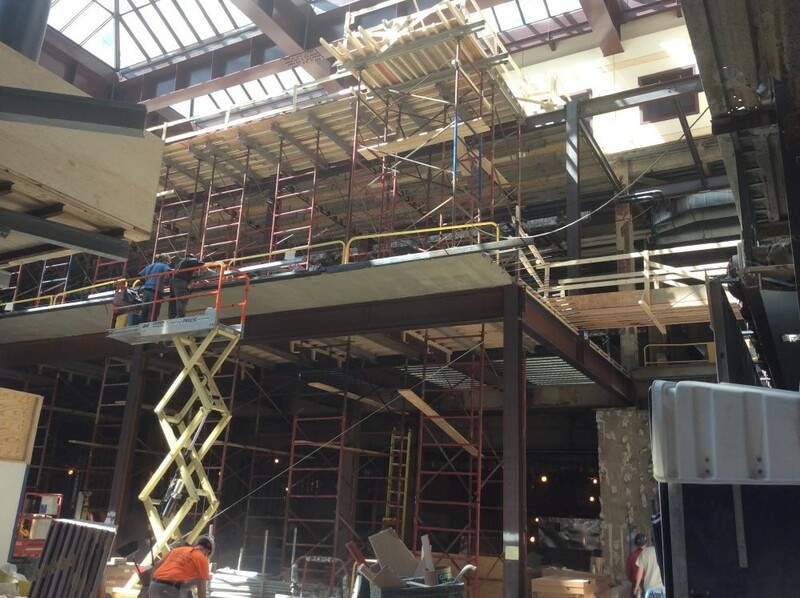 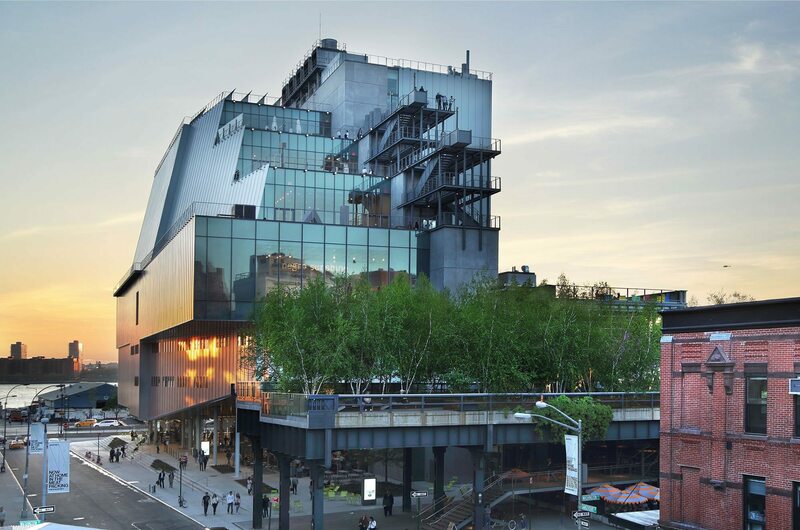 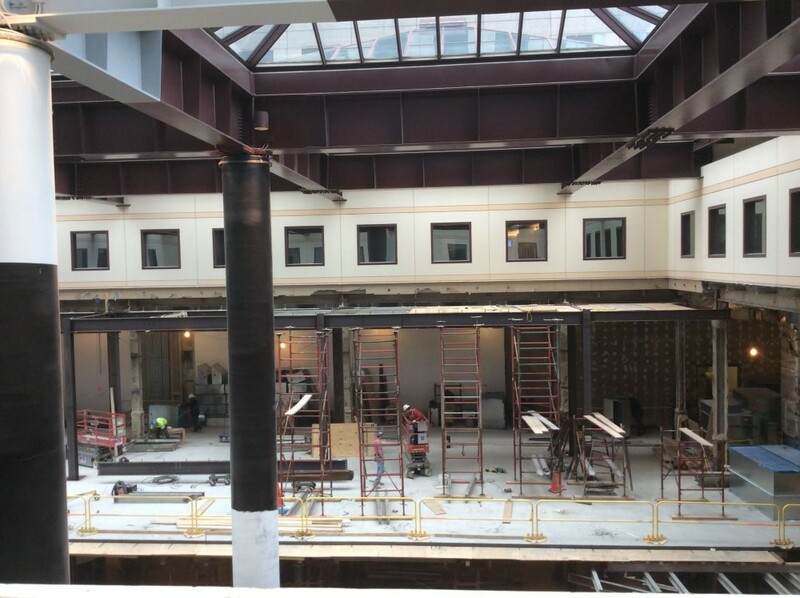 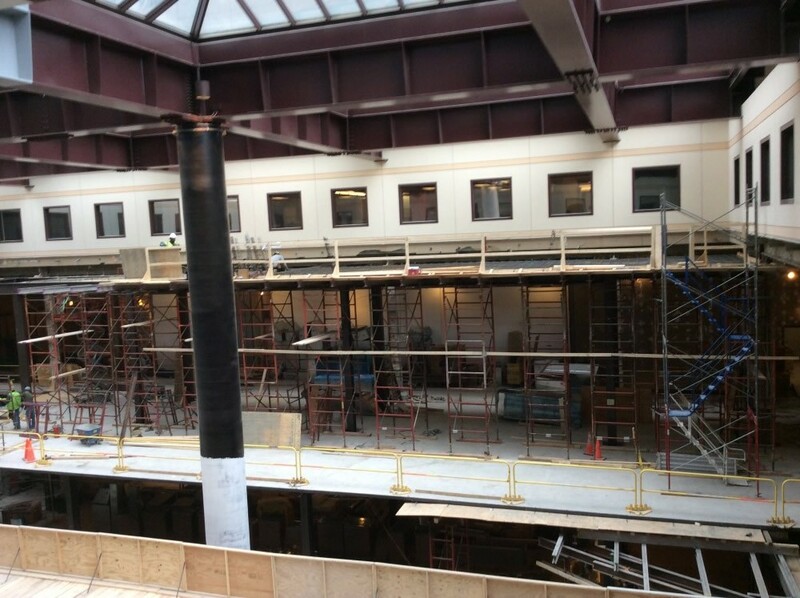 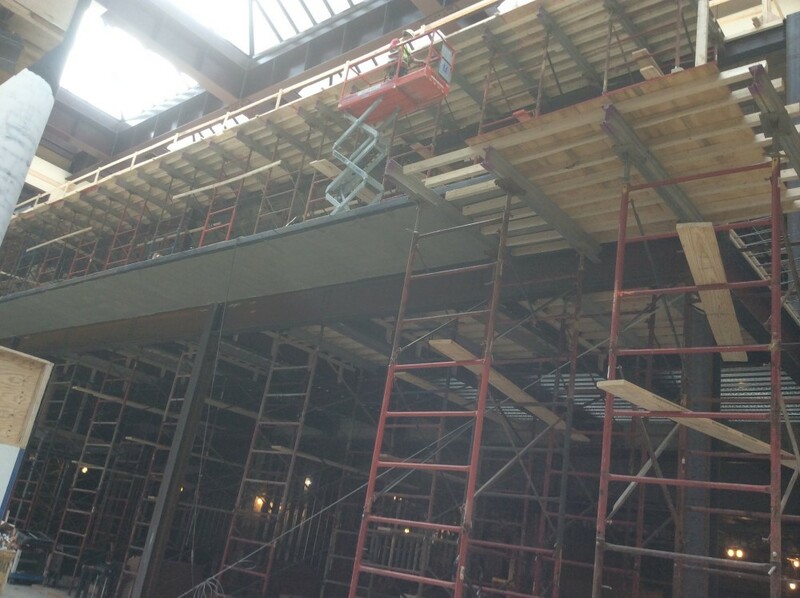 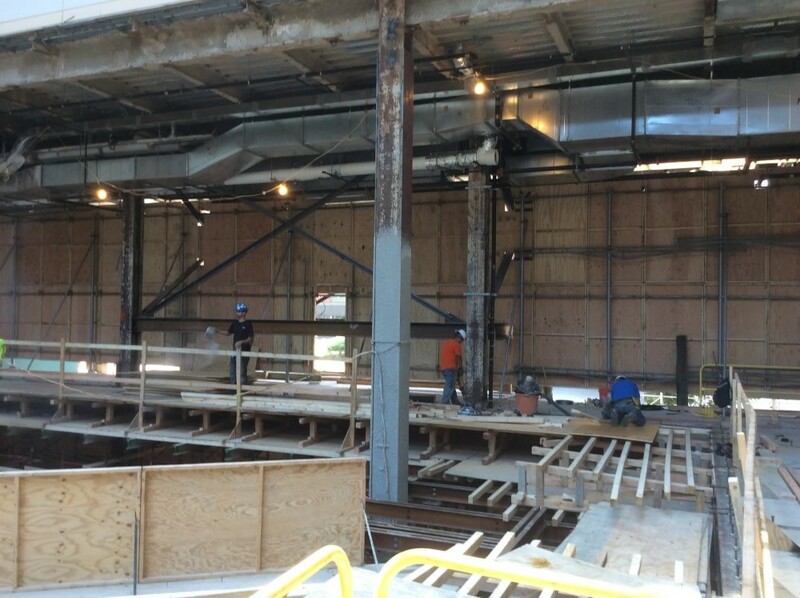 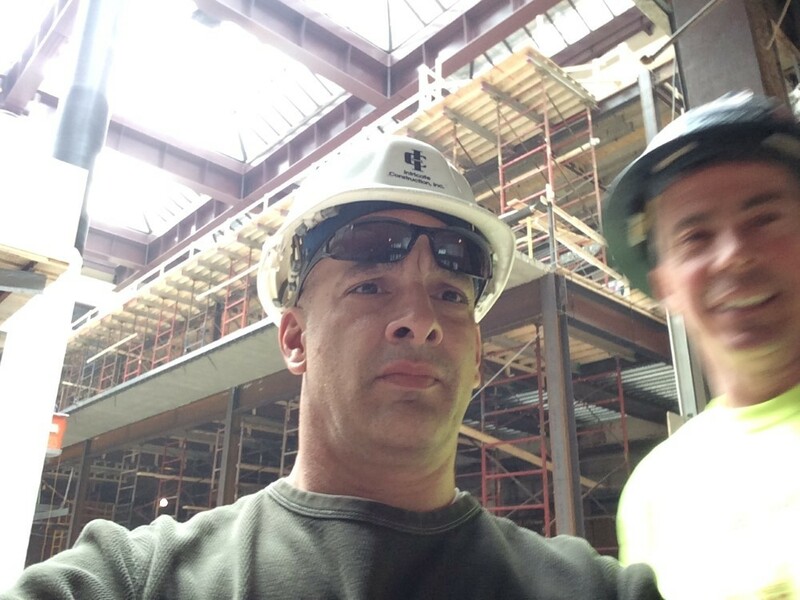 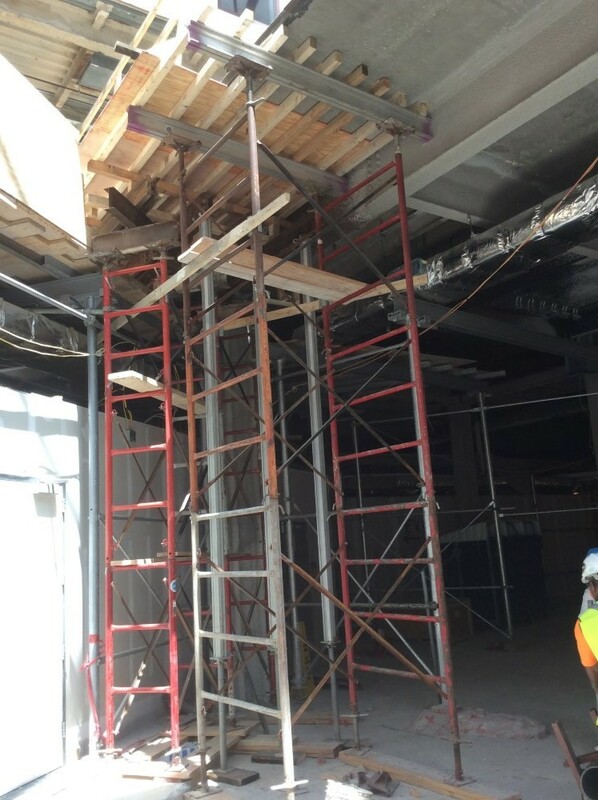 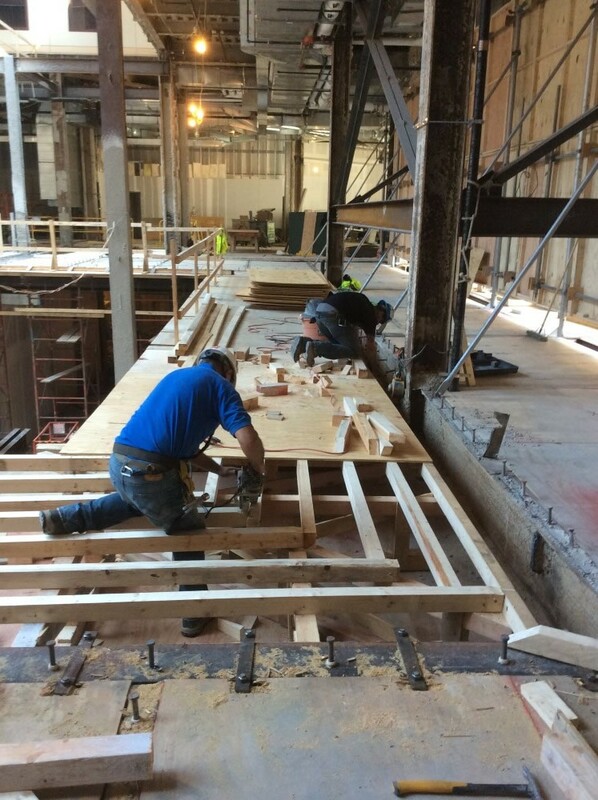 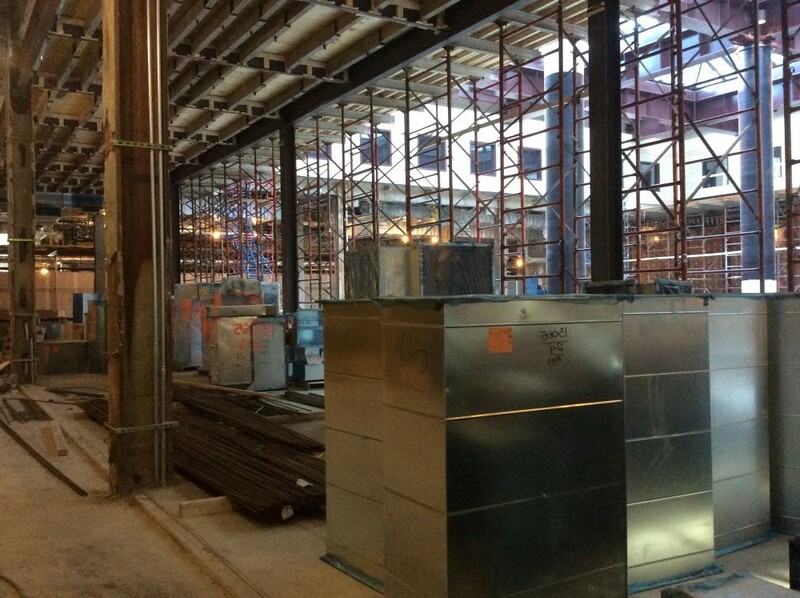 Miles of steel rebar and formwork were erected on concrete scaffolding to allow for the 35′ mezzanine level. 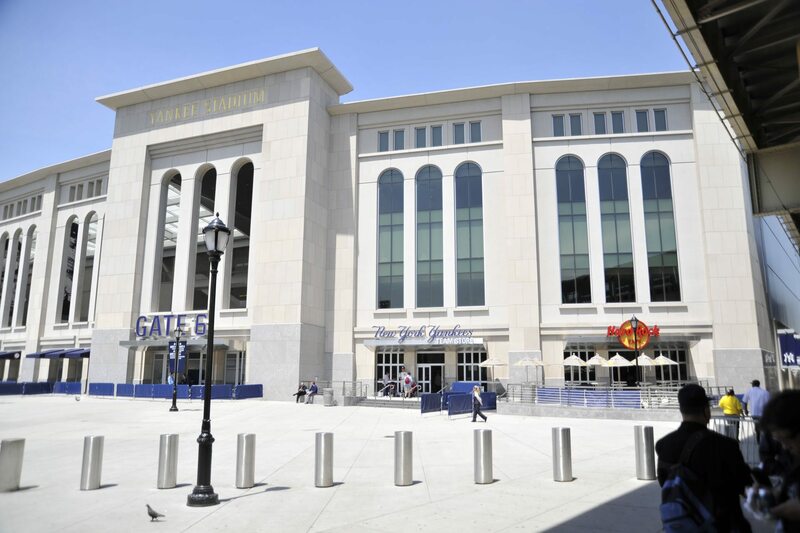 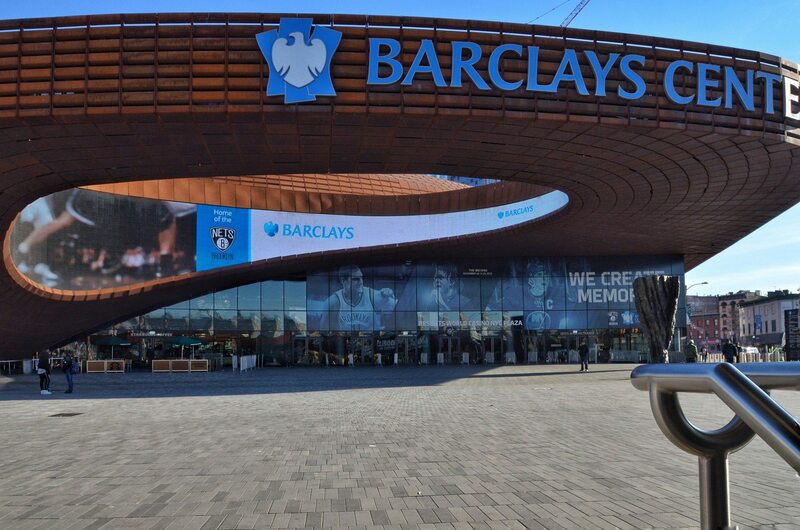 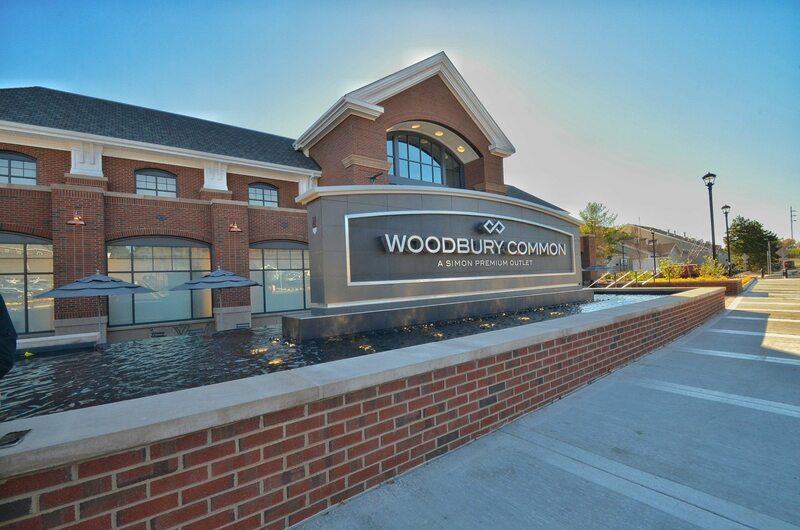 Intricate Construction then provided exterior site work, pouring and finishing textured concrete surfaces for the entry plazas and surrounding areas and decorative concrete planters.